eNLokam: TATA NANO, more Safe Now?!!! Happy news to NANO customers, if such a creed is there. 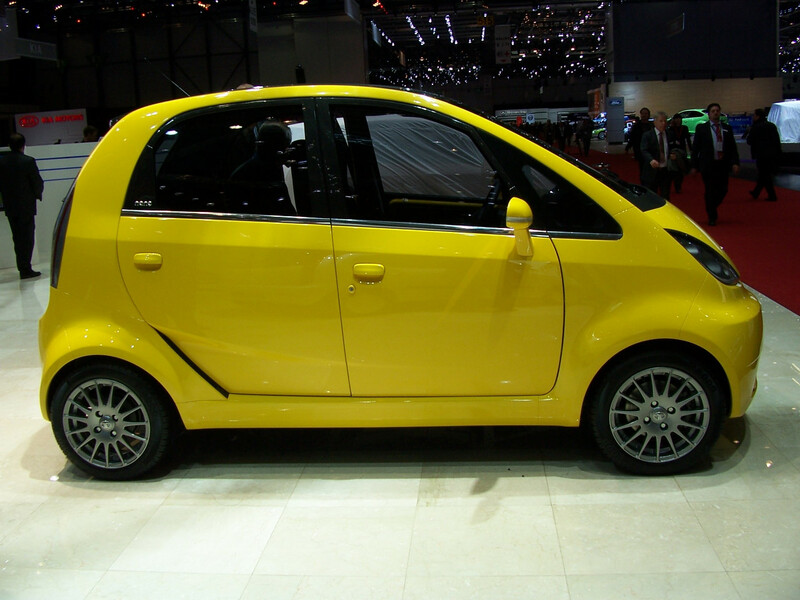 Hey, wait... there are around 70,000 Nanos on the roads, as of now! Someone has brought out a ‘false?’ news that NANO is easily suceptible to fire. The five previous incidents were reported from across the country, including Mumbai, Lucknow, Delhi and near Vadodara in Gujarat. A sixth incident was reported from the National Capital. Anyways, Tata is not ready to take this as something silly. 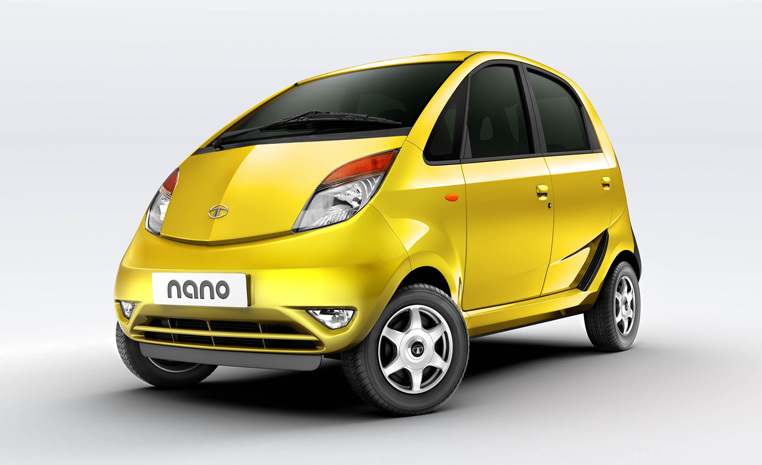 Latest reports say that Tata Motors is going to ask Nano customers to bring back their cars to add safety devices free of cost to prevent the vehicles from catching fire, but insisted it was not a "recall." The company, however, said that the addition of safety devices, a lesson learnt from some of its brand new Nanos catching fire, was optional. Ha, it looks the incidents were real! After these incidents, the company had engaged experts to get into the details for the cause of the mishaps, and its internal report had said that there was no manufacturing defect. May be the defects are all from the customers?! "We would be informing the customers that these are the additional protection we are willing to provide. We are quite convinced that Nano is safe, based on our investigations. However, we feel that probably there may be some extraneous circumstances where people may want additional protection," Tata Motors Managing Director (India Operations) P M Telang told reporters. The safety move, incidentally, made public within days of the world's cheapest car, priced around 1 lakh, was showcased to the US President Barack Obama and the First Lady Michelle Obama. As part of the safety mechanism, the company would offer a tool to cover the catalytic converter to prevent the car from catching fire. It will also install fuse in electrical components to avoid short circuits.